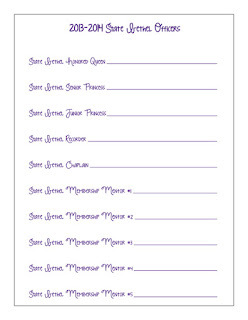 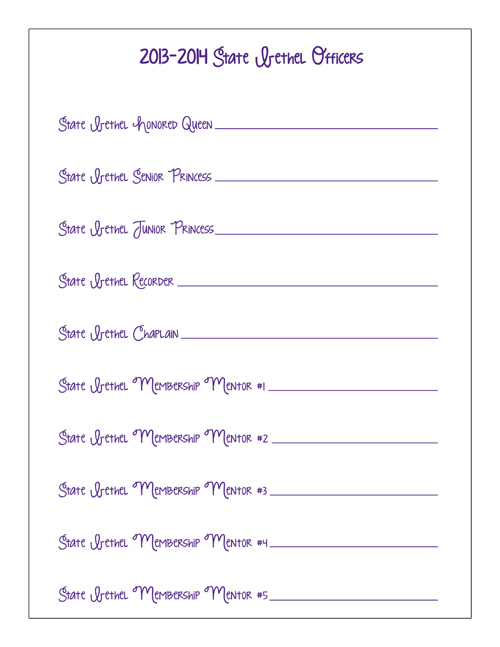 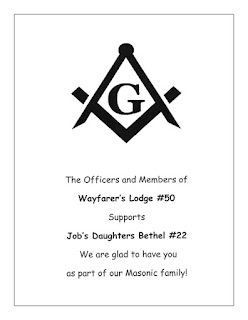 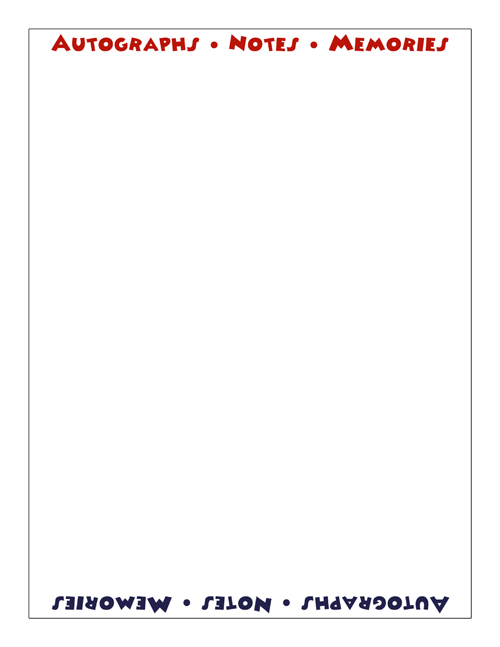 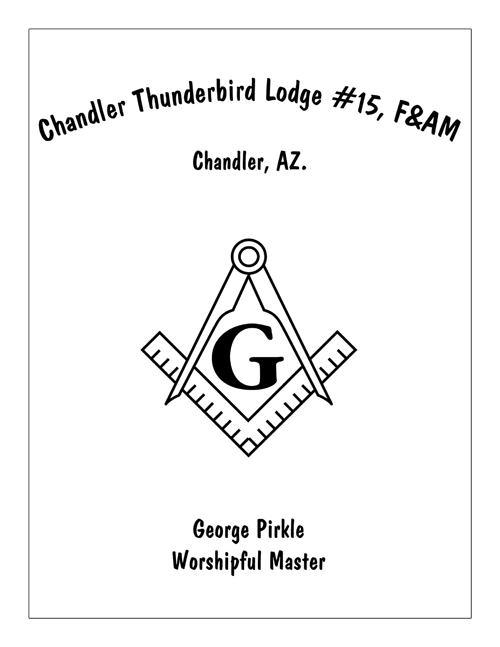 2013 State sponsorship booklet: a 35 page booklet originally designed 11 x 17" in double page signatures with a blank back and saddle stitched in the center. 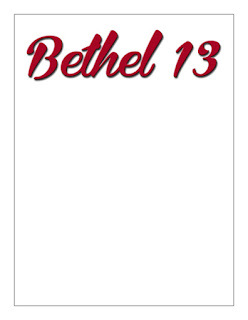 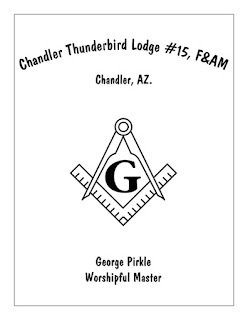 This booklet had a reach of 1000 people statewide. 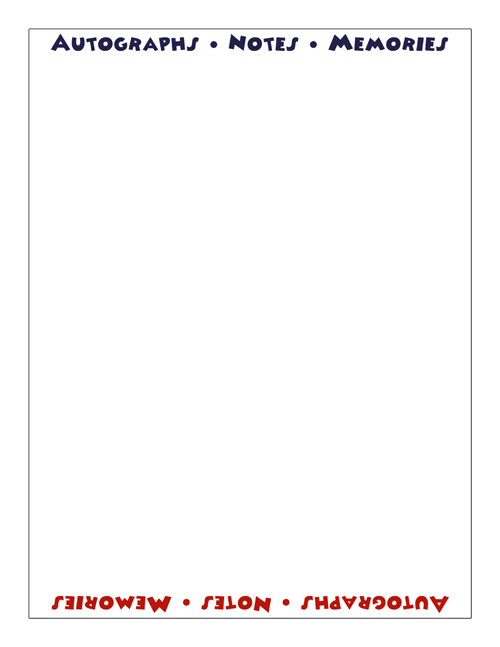 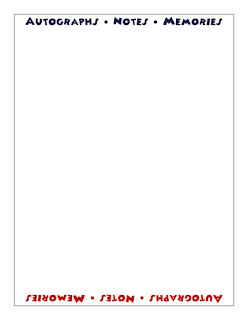 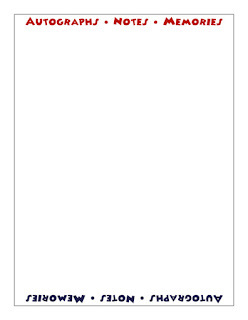 I did all the page layouts except where there is a * to indicate. 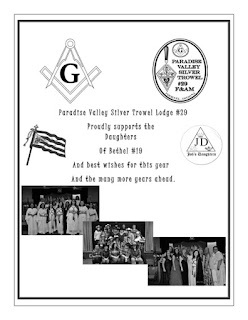 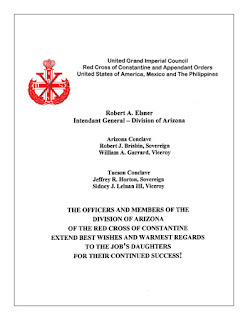 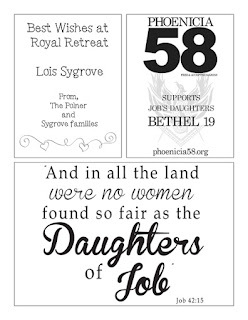 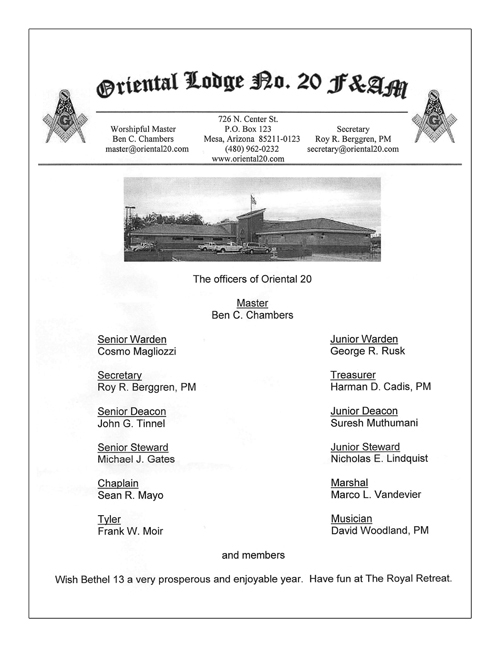 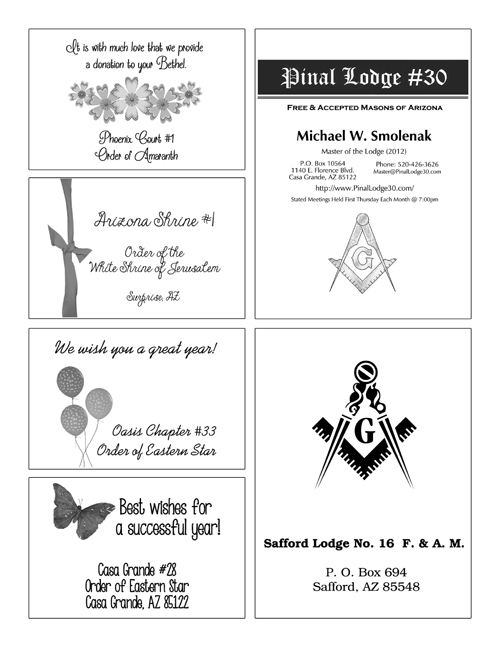 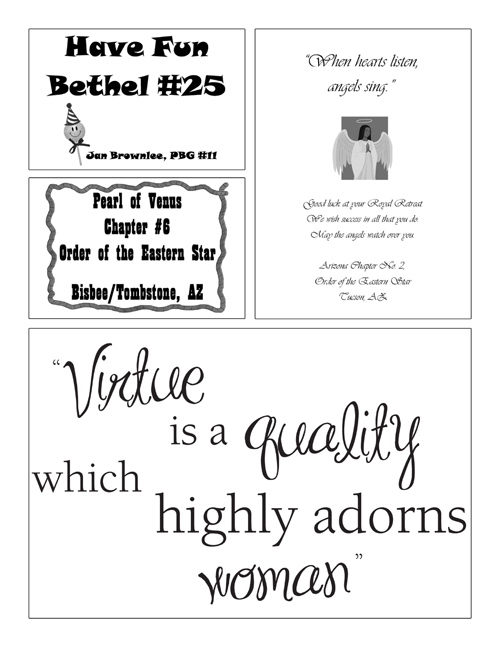 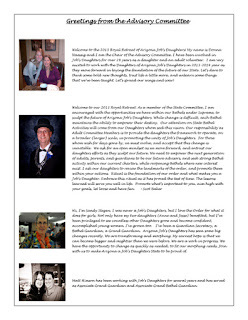 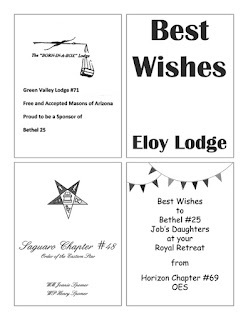 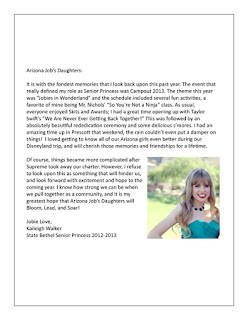 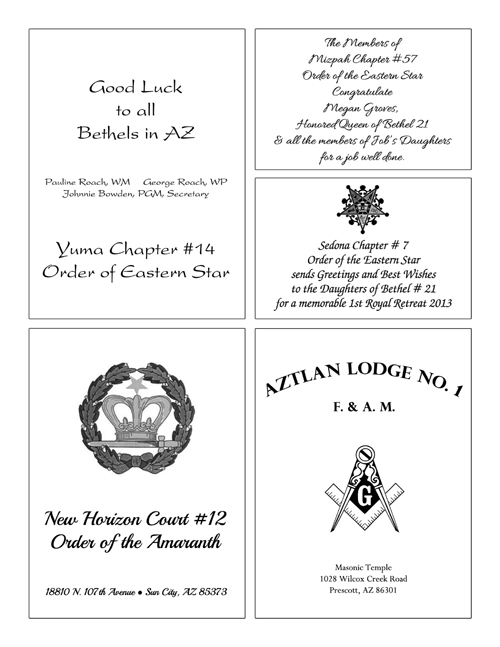 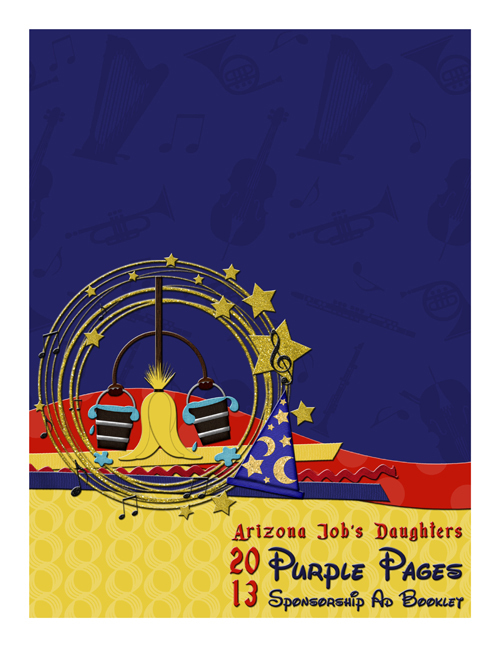 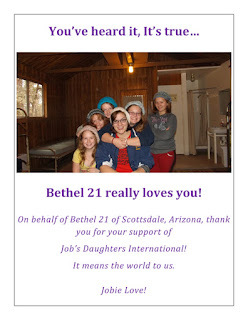 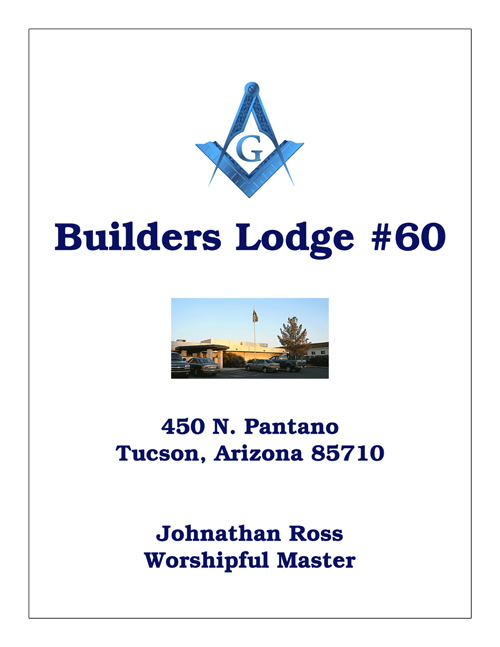 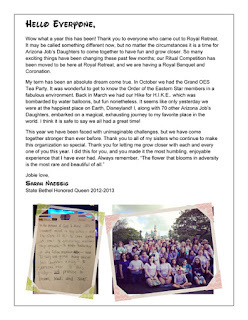 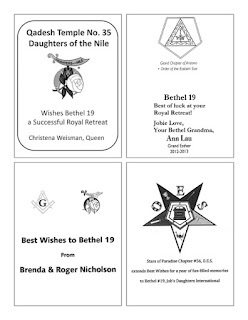 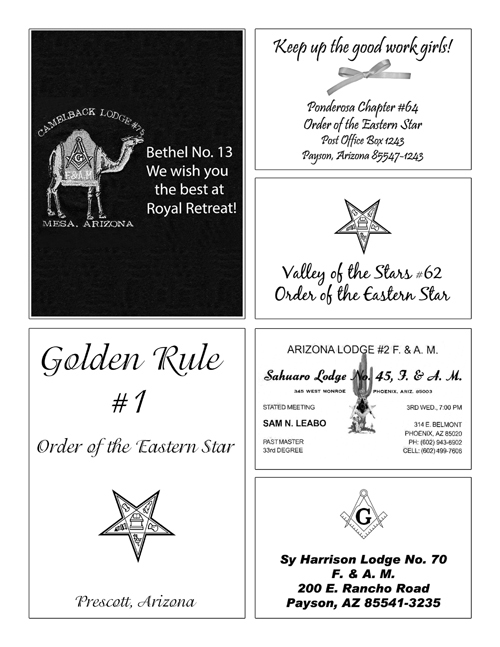 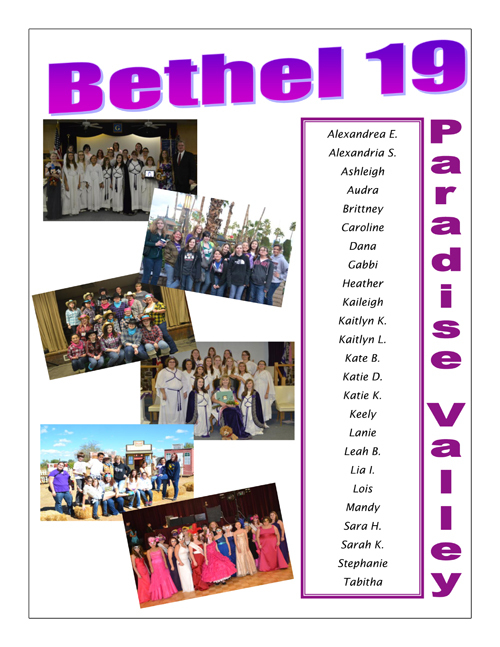 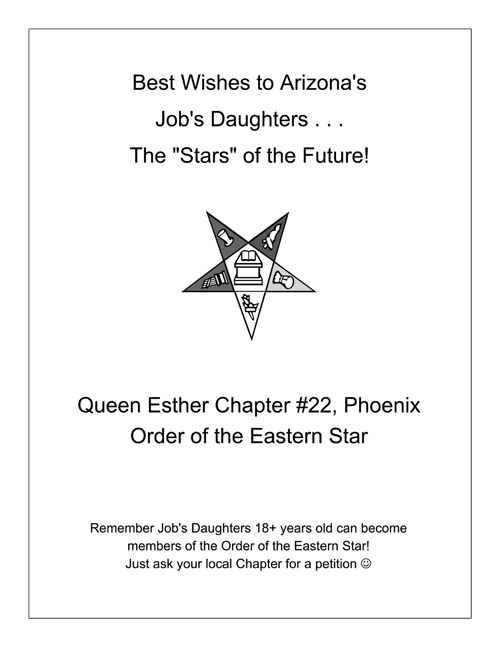 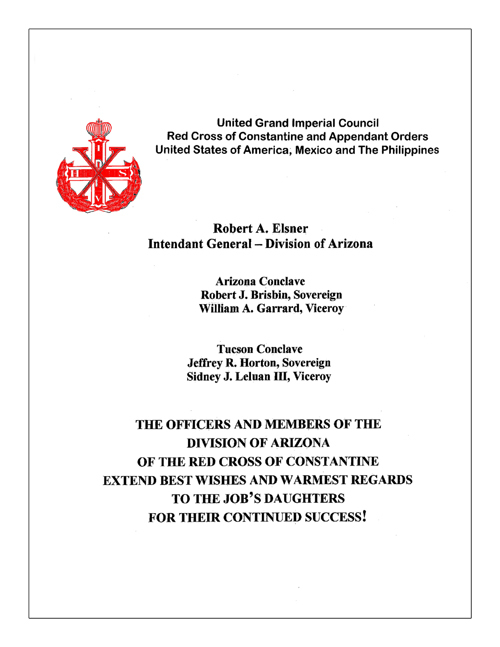 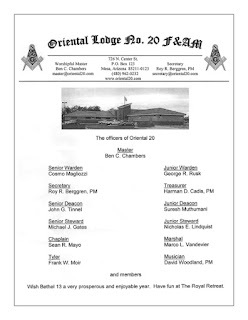 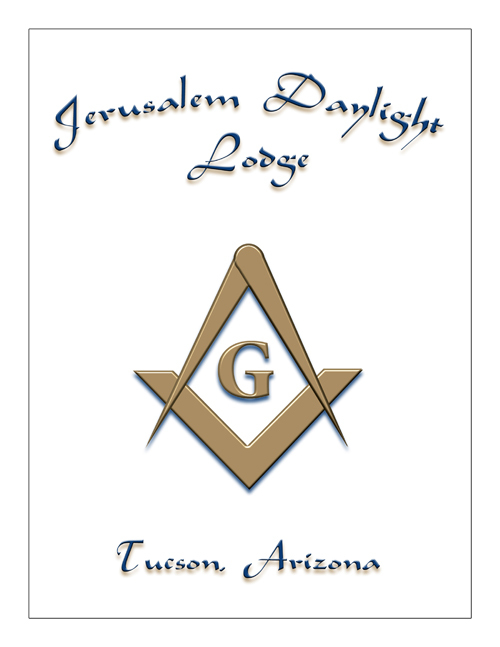 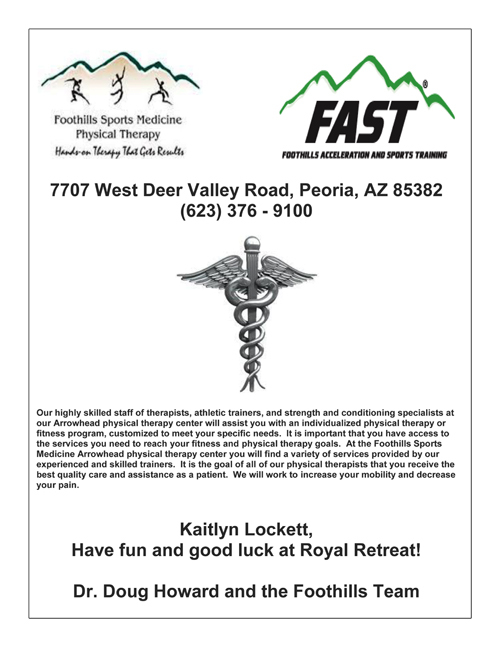 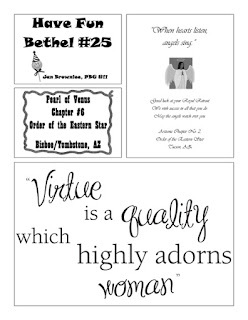 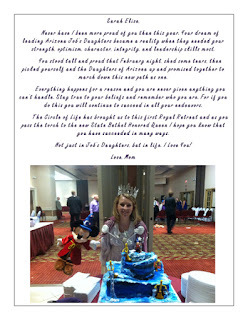 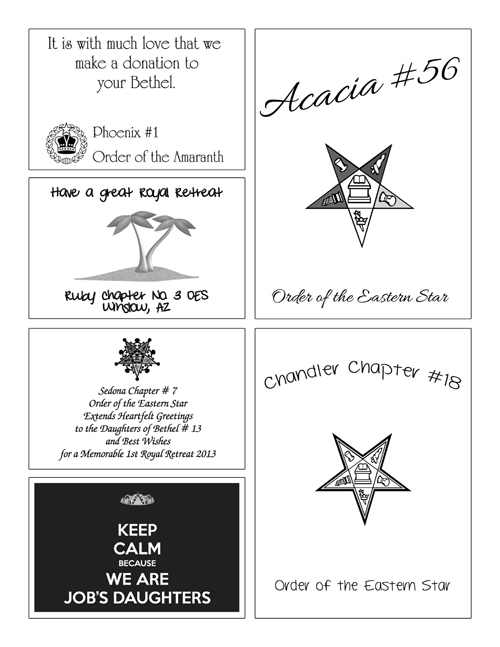 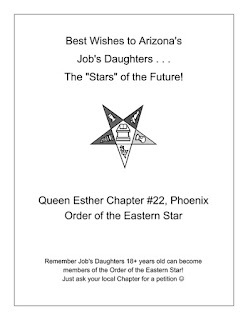 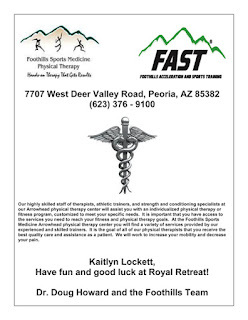 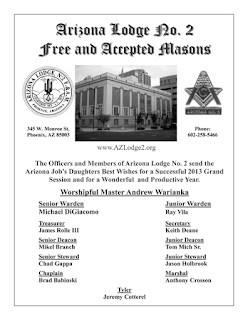 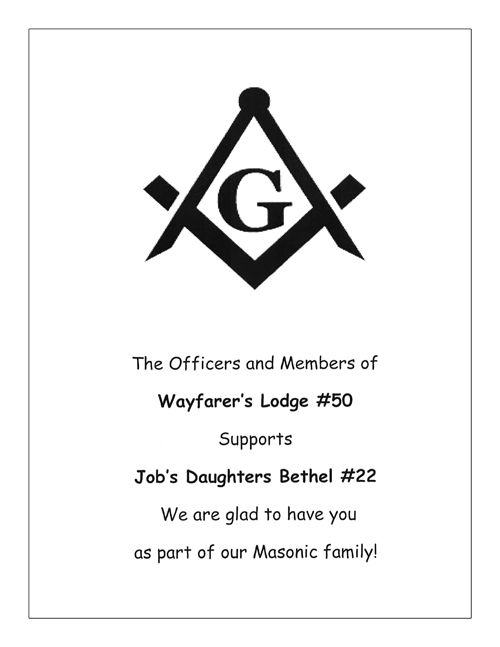 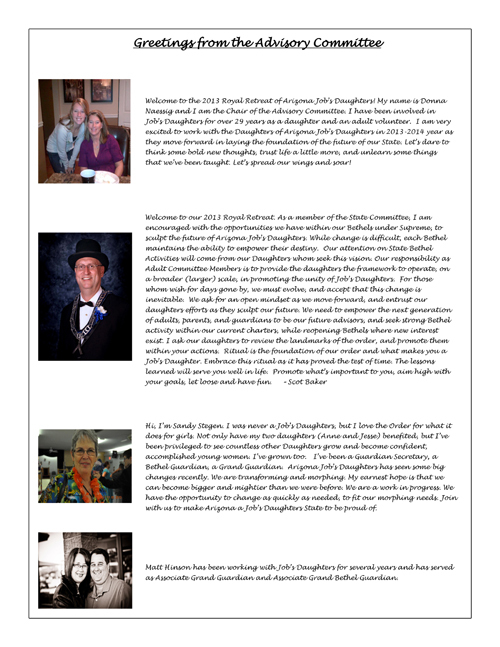 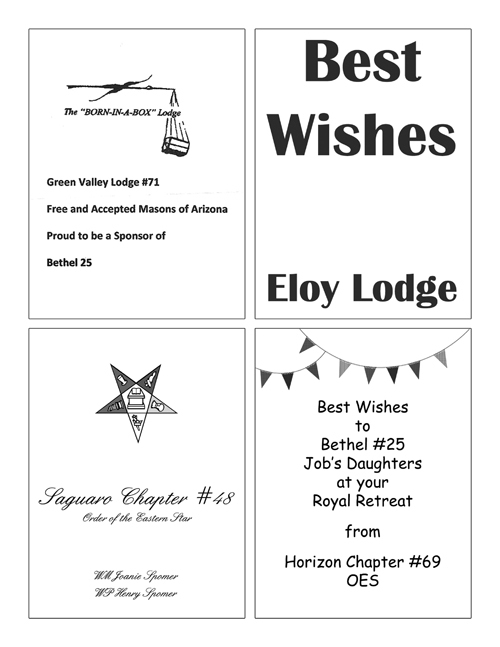 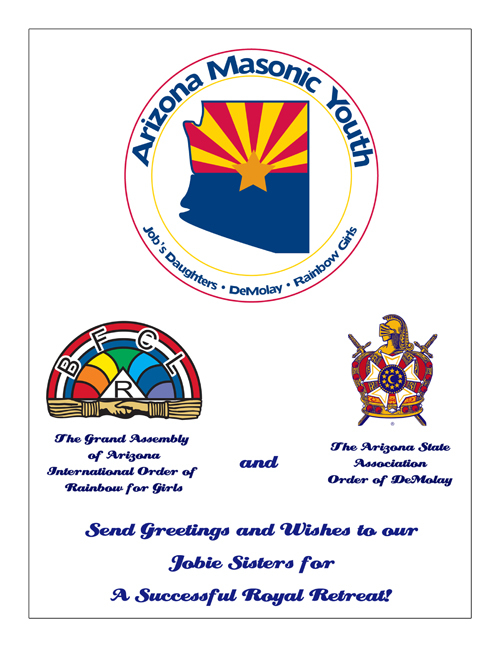 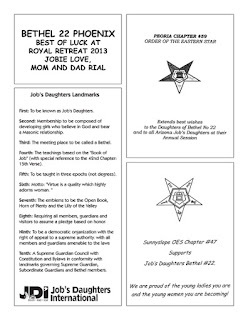 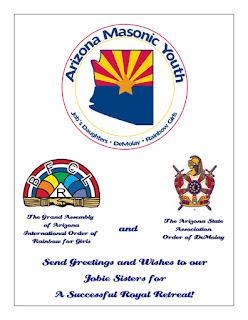 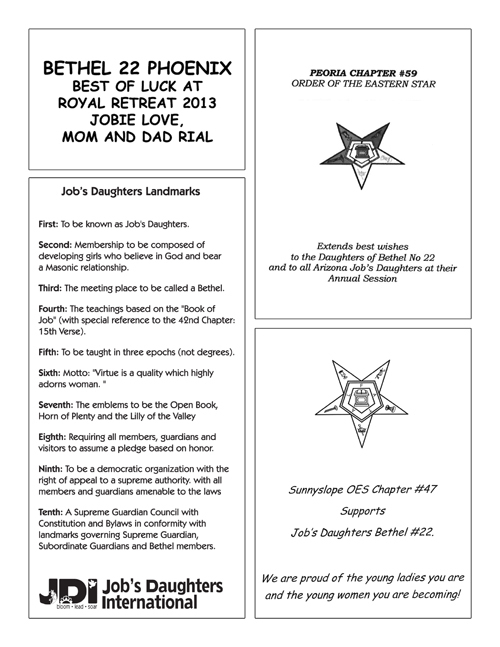 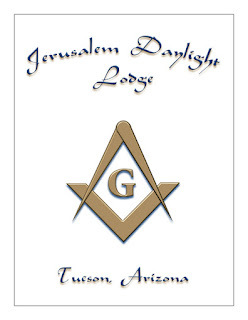 This was the final state sponsorship book of the Arizona Grand Bethel.